Eyelashes—like patience—are not something I was born possessing in excess. And sadly, I’m not one of those people who magically develops thicker lashes and brows as they age, which means that I’ve pretty much had to resign myself to a life of tiny, practically invisible lashes barely long enough to push a mascara wand through. (I recently started using Latisse in hopes of a magical cure, but I forgot about the whole no-patience thing and the fact Asian lashes tend to escape the reaches of Latisse’s powers. Like a moth to a flame, I will try pretty much any lash product that comes my way, and I’ve learned through trial and error that mascara wands with fat, bristly brushes tend to do the most for my humble little lashes—but even then, I’m never satisfied. I’ll curl my lashes in the morning, immediately swipe on a coat (or two… okay, fine, three) of mascara and be somewhat satisfied with the result. But by midday, any hint of earlier curl will be gone and my lashes will once again be in their sad, stick-straight, droopy state. That all changed, however, when an intriguing new product from Stila landed on my desk. I almost missed it—so excited I was by its counterpart, the Huge Extreme Lash Mascara ($23) (the name contained not one but two adjectives I dream of my lashes becoming one day, so I was eager to take it home and see if it lived up to its claims). 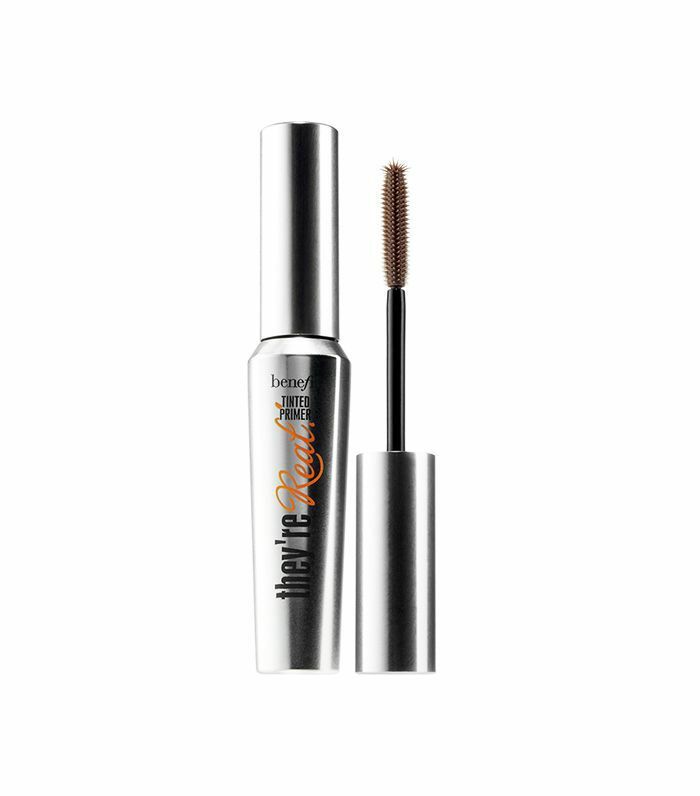 The product that ended up changing my life was not this mascara, however—it was something called Stila Lash Stunner Extreme Lash Primer ($26). Now, my only experience with lash primers is a vague memory of some drugstore mascara every girl in my high school had that contained a white lash primer on one end and a volumizing mascara on the other. I remember borrowing it from my friend and feeling like the primer portion did absolutely nothing, so I dismissed lash primers for the rest of my adult years. But something about Stila’s version intrigued me. Perhaps it was the formula, which was a light-brown color instead of white. Or the fact that when I pulled out the wand, I saw thousands of little bristles coating the wand—bristles that I could just imagine coating my lashes and making them thicker, fuller, and more Twiggy-esque. The next day, I curled my lashes as usual and applied the lash primer immediately afterward. I didn’t see an immediate difference, but waited a few seconds and applied the Huge Extreme Lash Mascara. Usually I have to apply many, many coats of mascara to coax out any semblance of actual eyelashes, but this time, just a quick stroke or two immediately showed results. My lashes were more defined, thicker-looking, and so lifted. There wasn’t any clumpiness either. The real test came when I checked my reflection later that day, though. Expecting my usual lash-less reflections, I was shocked to see that my lashes were as curled and perky as they were when I first applied mascara that morning. Since then, not a day goes by that I don’t use a lash primer. I left it in my car once and had to resort to only mascara one day, and I was so saddened by the results that I vowed to never do such a thing again. Now I know that I may be a special case—my lashes are incredibly sparse and thin—but since my lash revelation, I’ve found others who swear by primers too. Clearly I’m on to something. Shop four Byrdie-approved lash primers below. 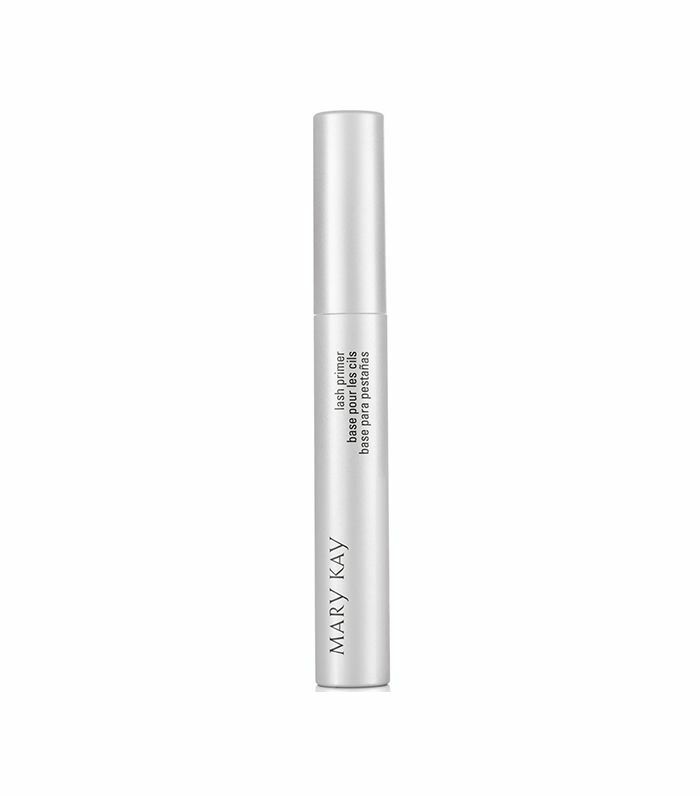 Managing Editor Lindsey Metrus is a huge fan of Mary Kay Lash Love, a seriously volumizing and lengthening formula, so you can only imagine how much more lash power you’ll get with this dramatizing base coat. 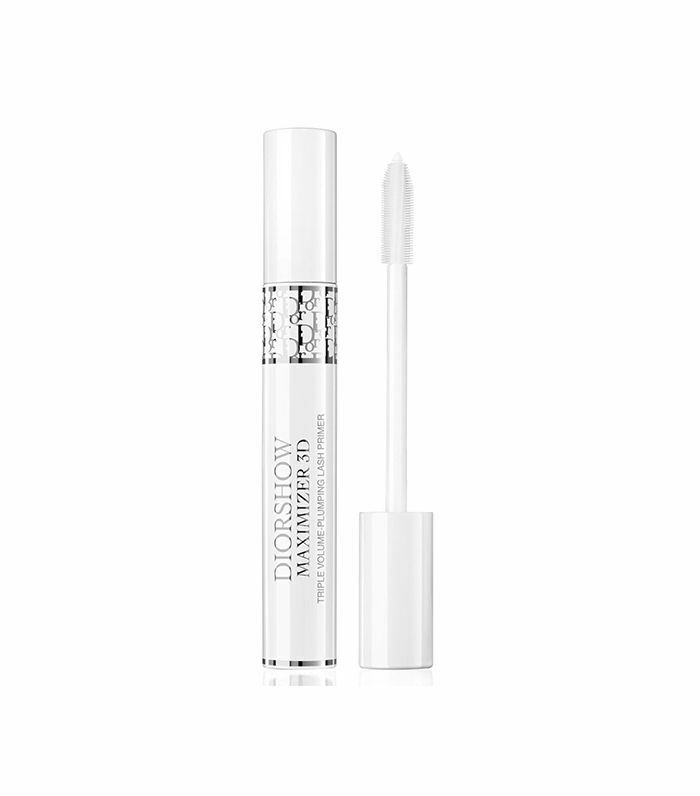 This serum/primer hybrid fortifies lashes while lengthening them, addressing both short- and long-term concerns. 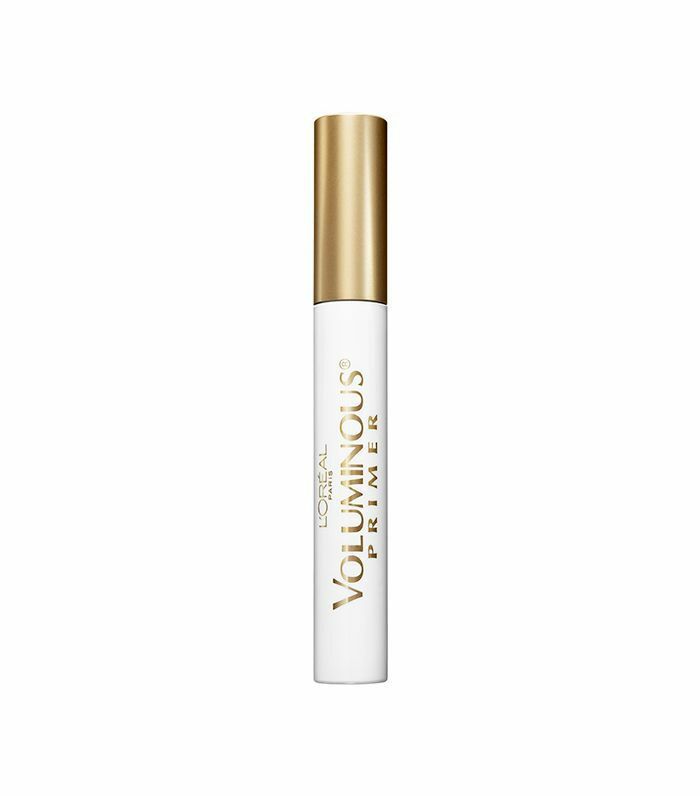 For just $5, you can prep and lengthen your lashes with a lash-boosting product from the same line as the cult-loved Voluminous Mascara. It isn’t necessary to follow up with a mascara after using this primer—it’s tinted, so it provides a fluttery, feathery look (like getting a professional lash tint), but if you want the added volume that a mascara provides, by all means. Up next, take a look at our favorite curling mascaras. This story was originally published at an earlier date has since been updated.